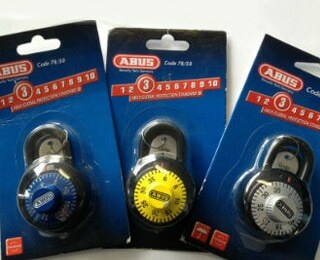 ABUS 158KC45 combination padlock with resettable code. 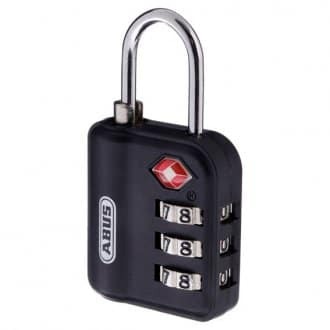 Override key AP050 allows the padlock to be opened to identify the combination if unknown or lost. 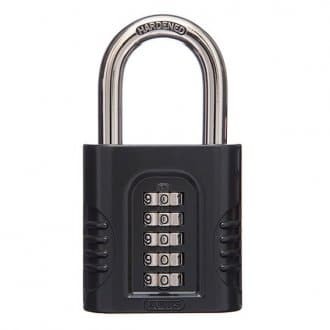 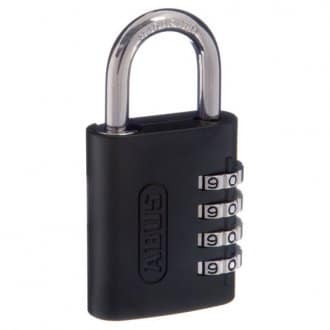 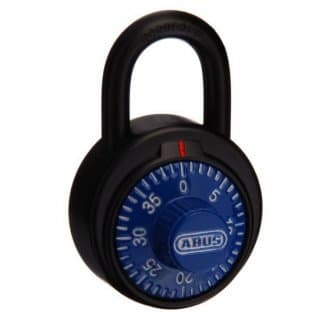 ABUS combination padlock, with 40 mm case.